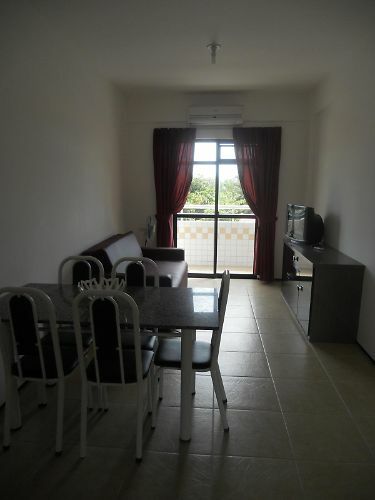 Excellent apartment in Fortaleza, Praia do Futuro Beach District. Located in a strategic location, within a radius of 50 meters is not everything you need to spend a pleasant holiday the bus stop, a small convenience store with tobacco, pharmacy, restaurant and pizzeria with a Paused, where you can eat like in Italy , bar, restaurant, and no less important, on the contrary, the beach huts (establishment) the most beautiful Fortress Fortress ... for those who already know the croccobeach quote and viraverao. ... I would say the best. When I'm there, I leave the House and walk barefoot on the beach, wearing only the clothes, the House is so easy to reach from the beach, which is almost like having a walk-in closet and hand ... ... stablimenti .... the beaches are free, just consume even a beer:-) Be beside the seaside, the apartment is always very windy ... ... air conditioning virtually just calling to see if it worked ... never used. Another important thing, if you are interested in nightlife, always ... ... legs, of 50 to 200 meters at night, all cabins are full of a very good night life, music and a lot of people in all night ... ... ... ... I left a piece of my heart. All this, according to the outside of the chaos of the Act by Irasema sea ... whose beaches are not yet comparable, however, if you would like to go for a walk, there's always the bus or a taxi, which costs about EUR 25 30 12 real The apartment consists of 2 double bedrooms, 2 bathrooms, kitchen, living room and a terrace with partial views to the sea. In palazina there is 24 hours security parking, 24, covered and guarded. 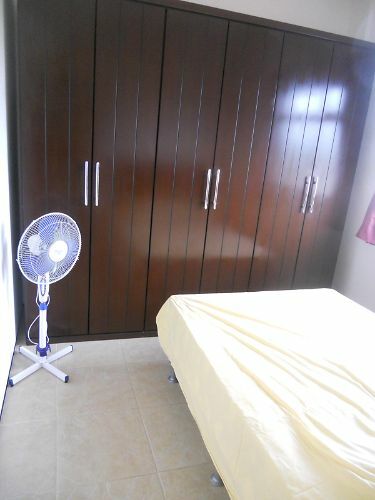 Gostaria de deixar registrado meu agradecimento ao Giovanni por toda gentileza prestada desde o primeiro contato bem como toda a ajuda no periodo de minha estadia. 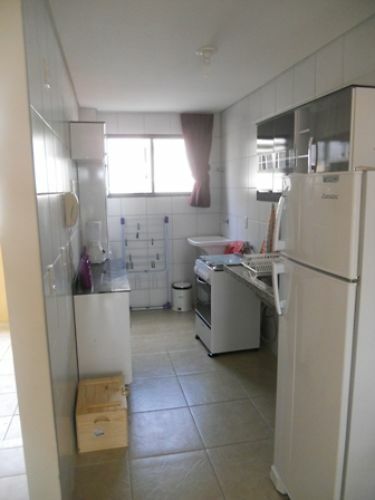 O apartamento estava em ótimas condições, tudo funcionando, excelente sofá-cama bem como a estrutura da cozinha. Pretendo voltar mais vezes ainda esse ano! 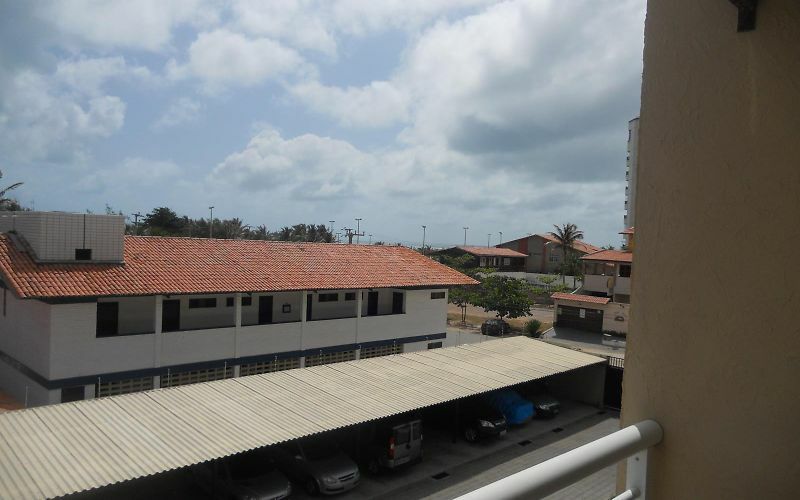 Apartamento com ótima localização, a poucos passos da praia do Futuro, praticamente a beira mar. Próximo aos principais complexos (Crocobeach, Viva Verão e comércios variados). Muito bom, obrigada!